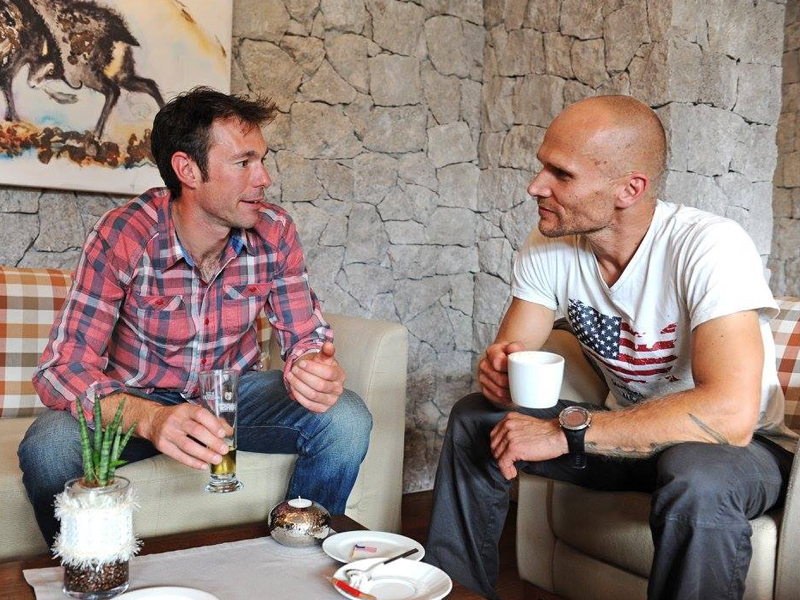 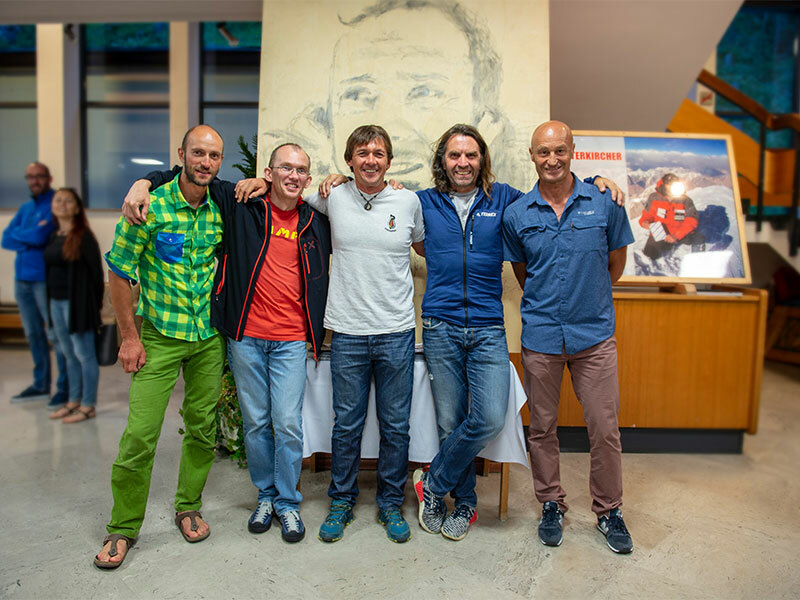 The extreme alpinist Karl Unterkircher was born on August 27 1970 in Selva di Val Gardena. 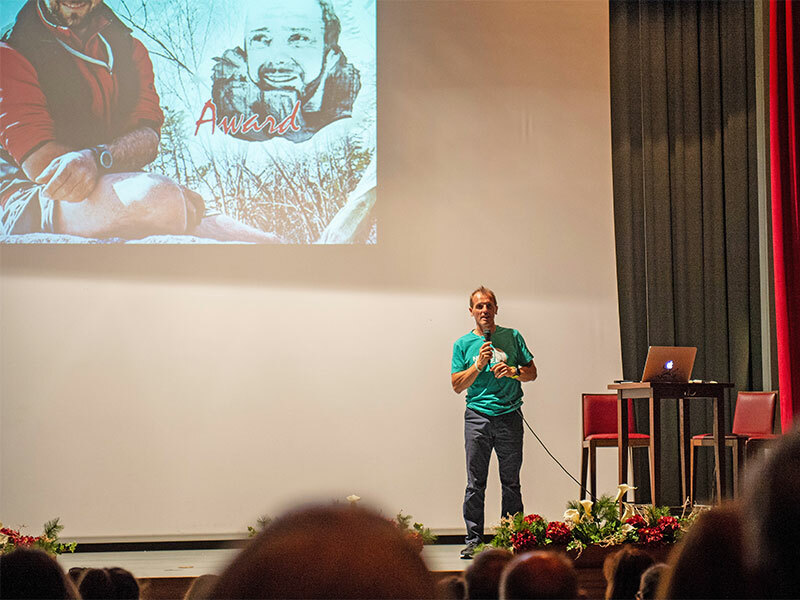 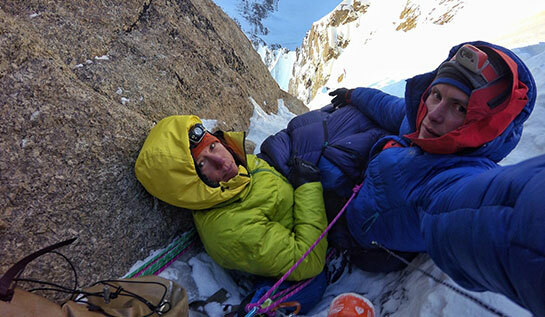 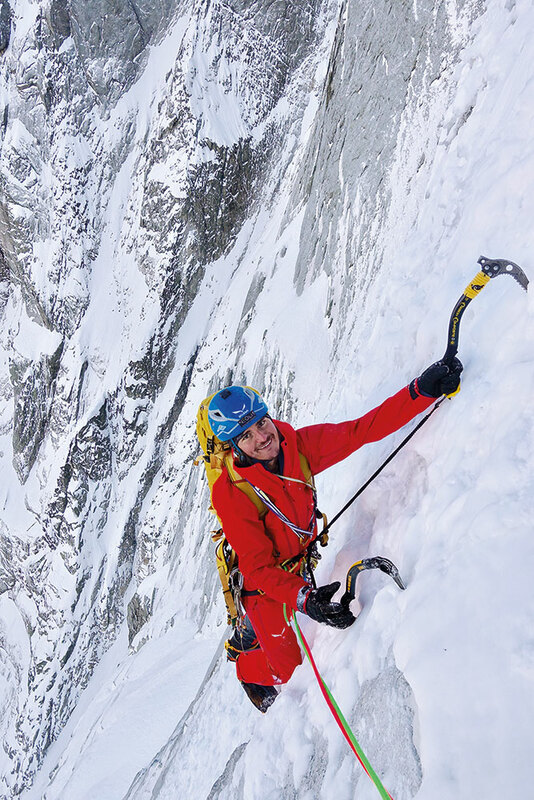 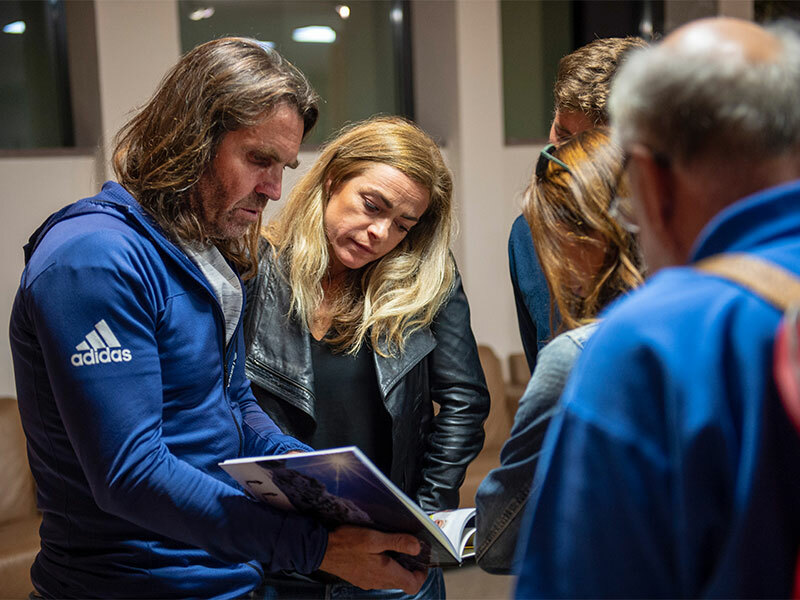 At the age of 15 he discovered his passion for climbing, he was a climbing trainer in the military service and passed the mountain guide exam in 1997. 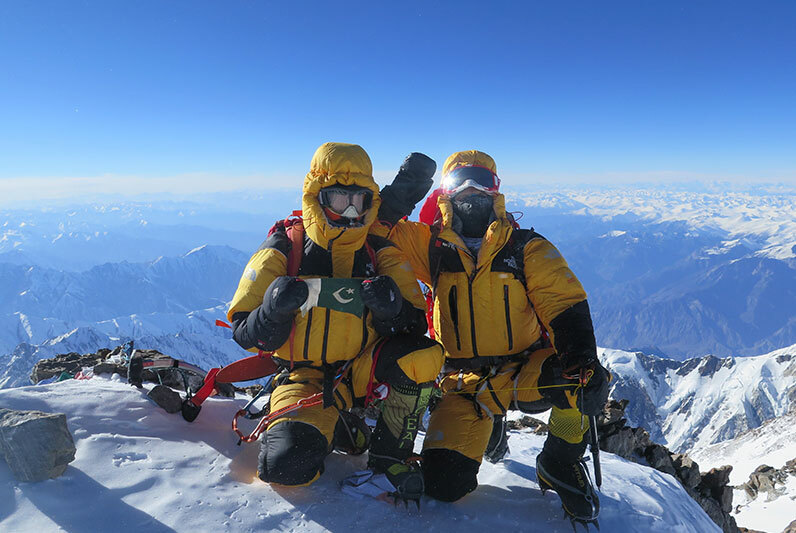 He celebrated his first big success in 2004 when he ascended Mount Everest and K2 without artificial oxygen in just two months. 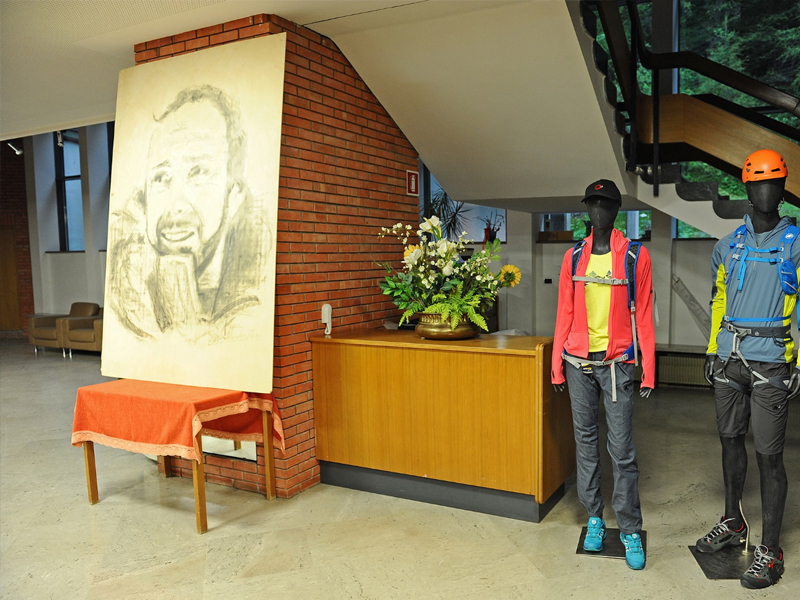 For this, he was recorded in the Guinness Book of Records in 2008. 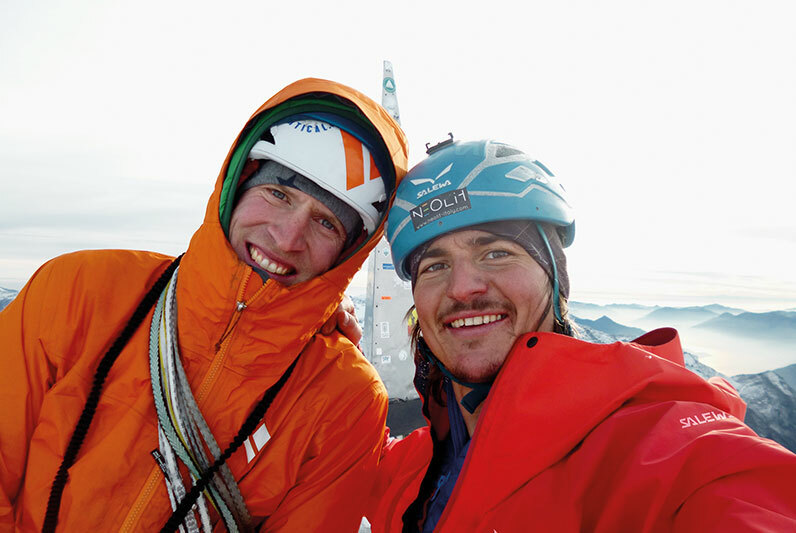 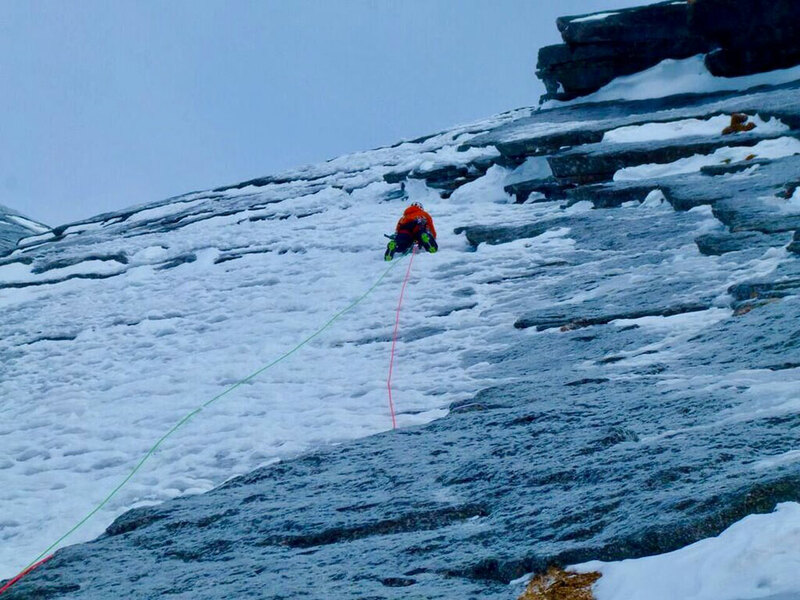 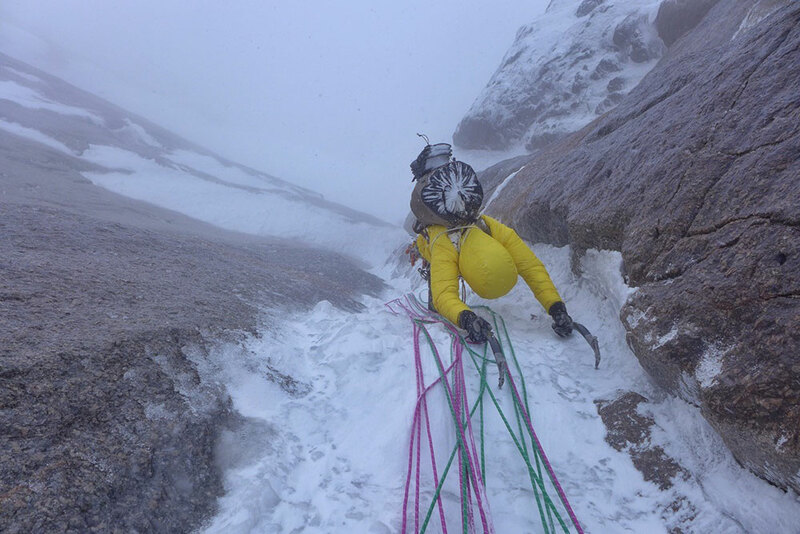 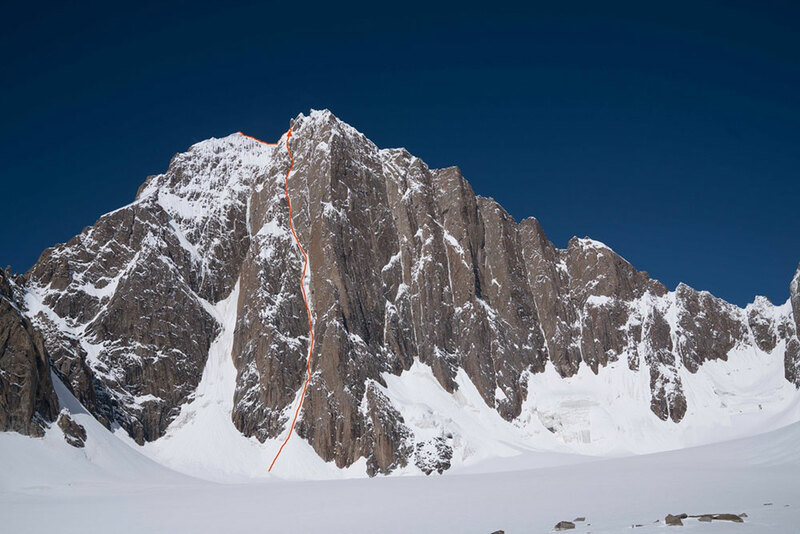 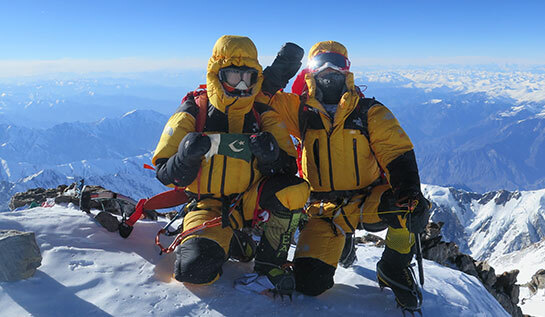 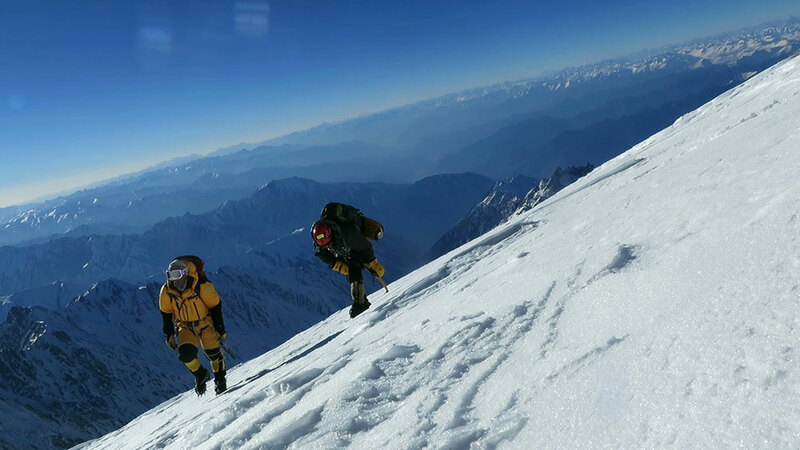 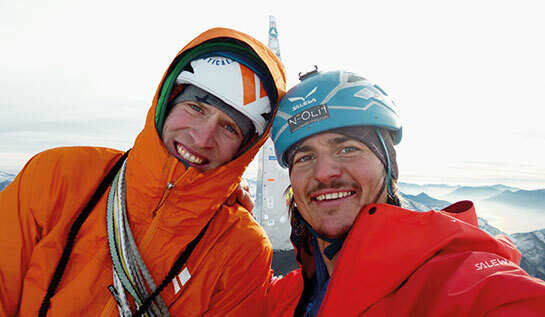 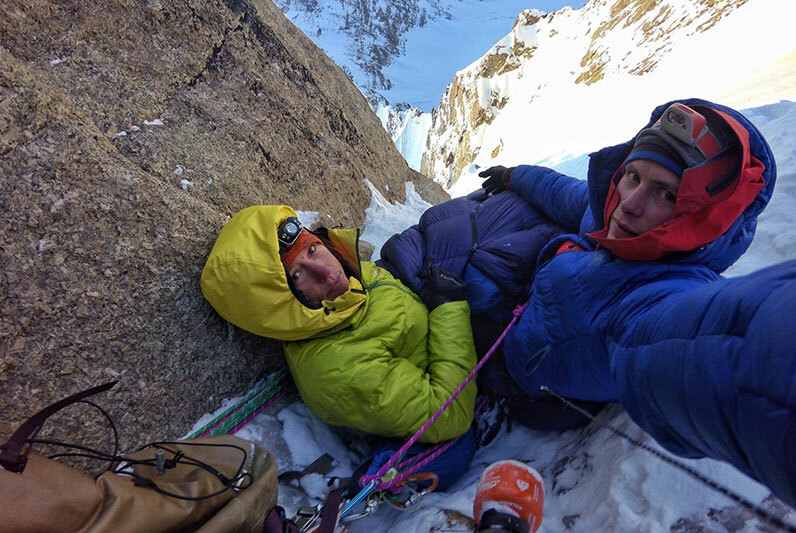 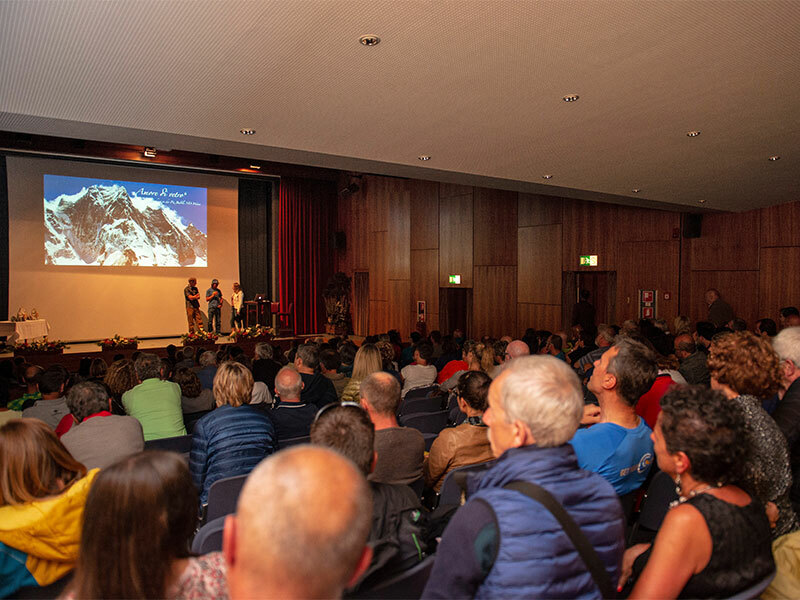 The ascent of the Jasemba, Nepal, with Hans Kammerlander and of the Gasherbrum II with Daniele Bernasconi and Michele Compagnoni followed in the next years. 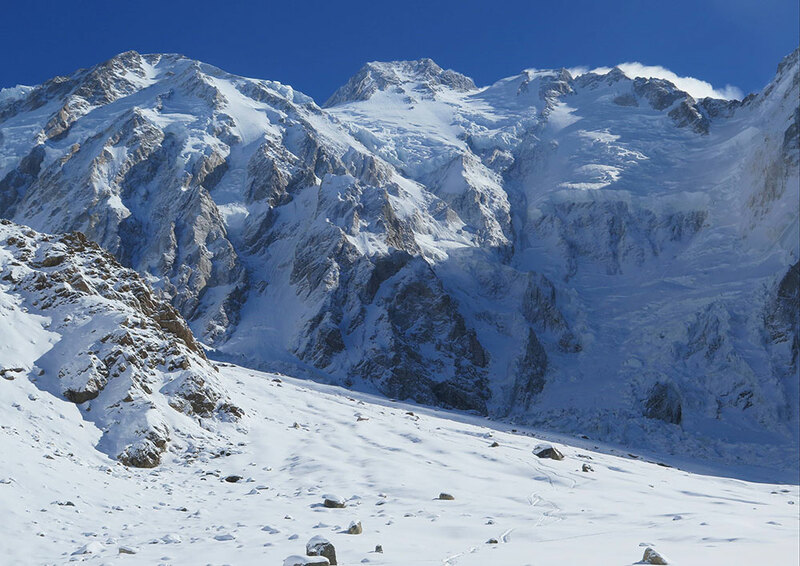 On July 15 2008 the 38-year-old Karl Unterkircher was killed in an accident while climbing over the Rakhiot-ice wall on Nanga Parbat. 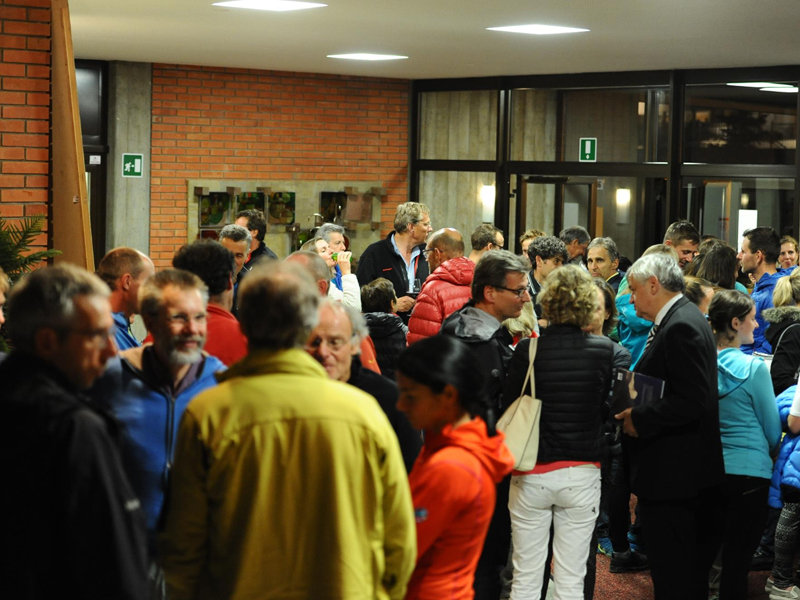 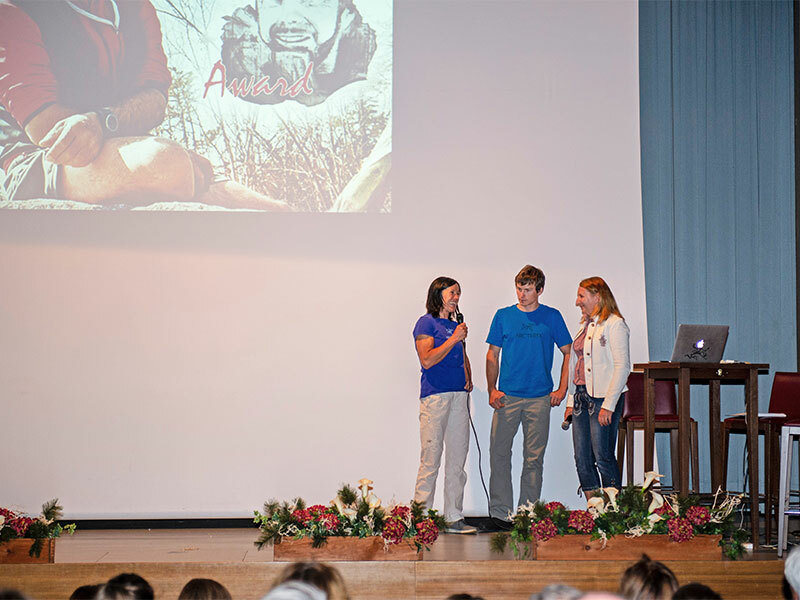 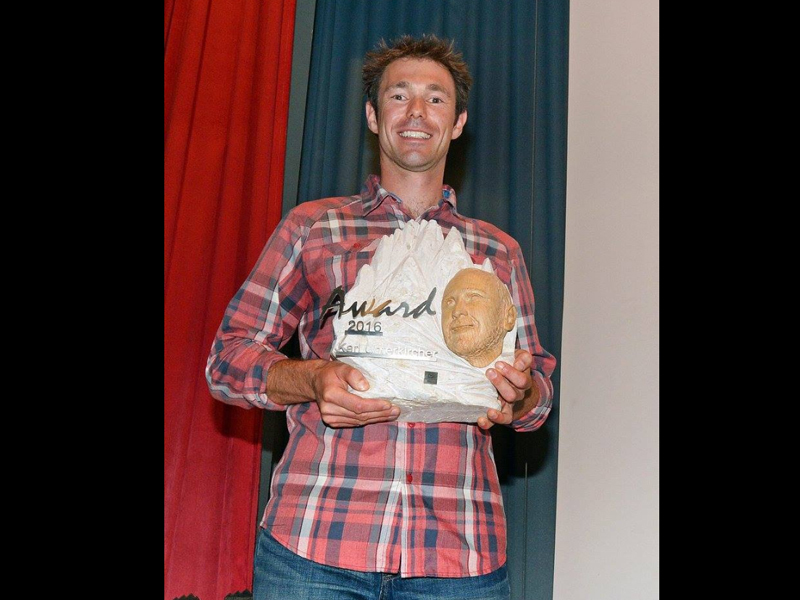 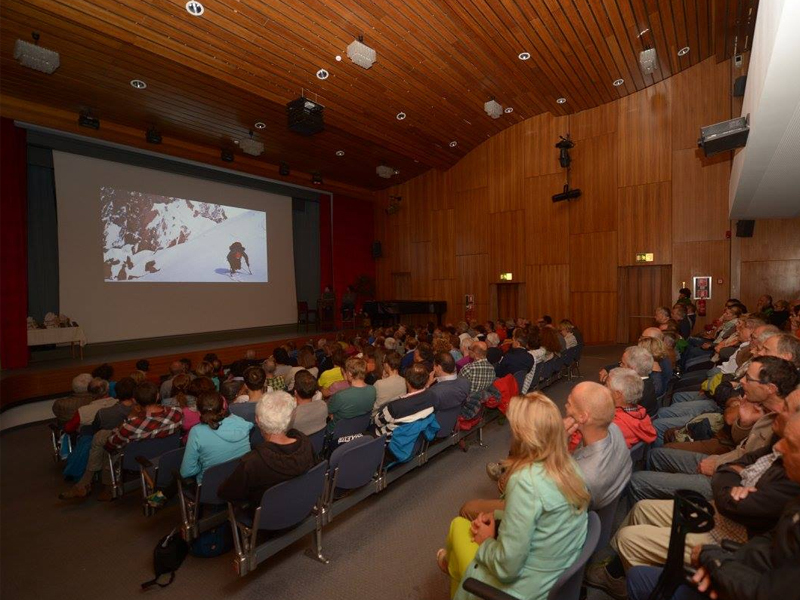 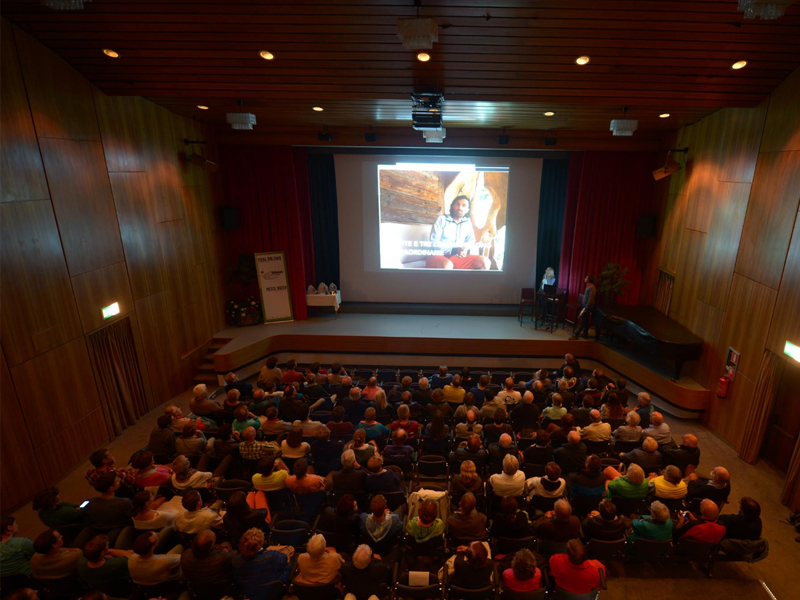 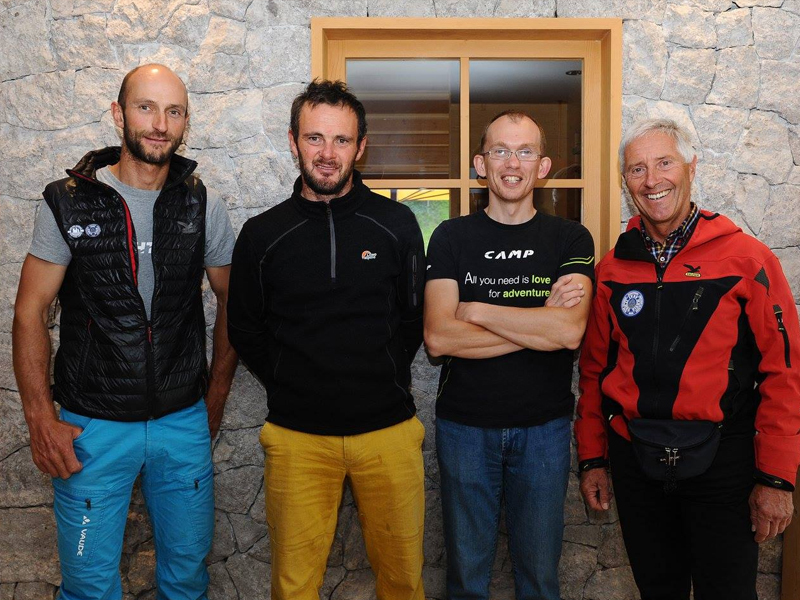 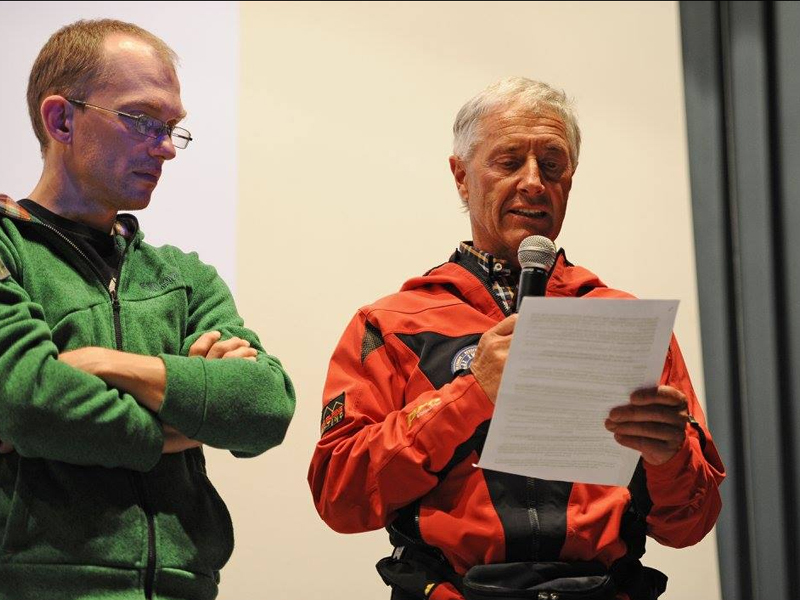 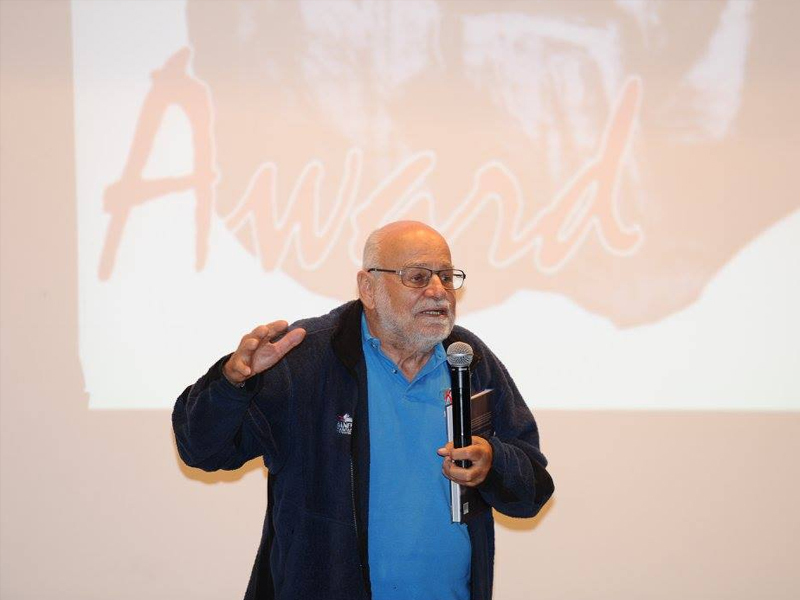 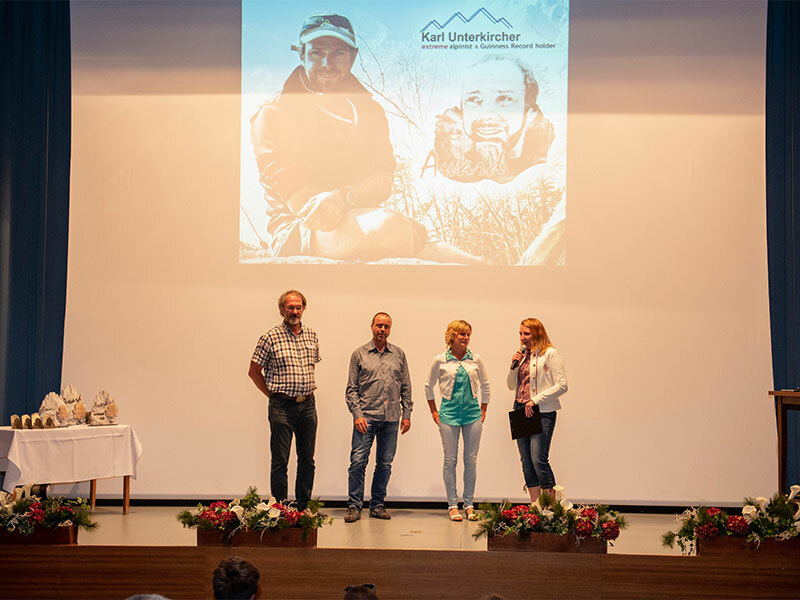 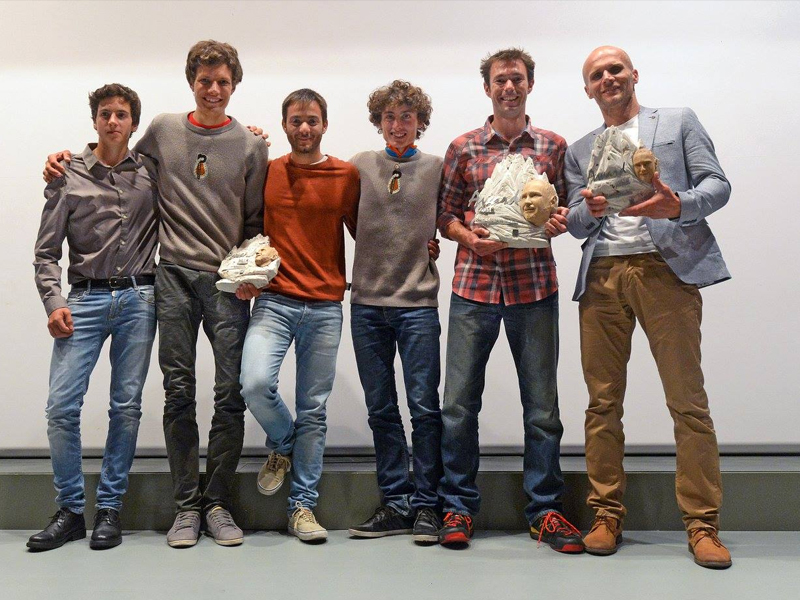 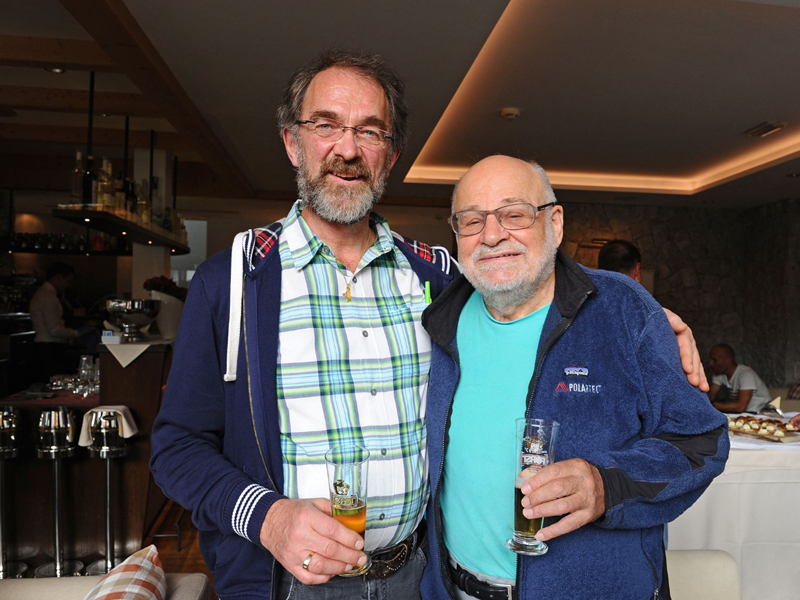 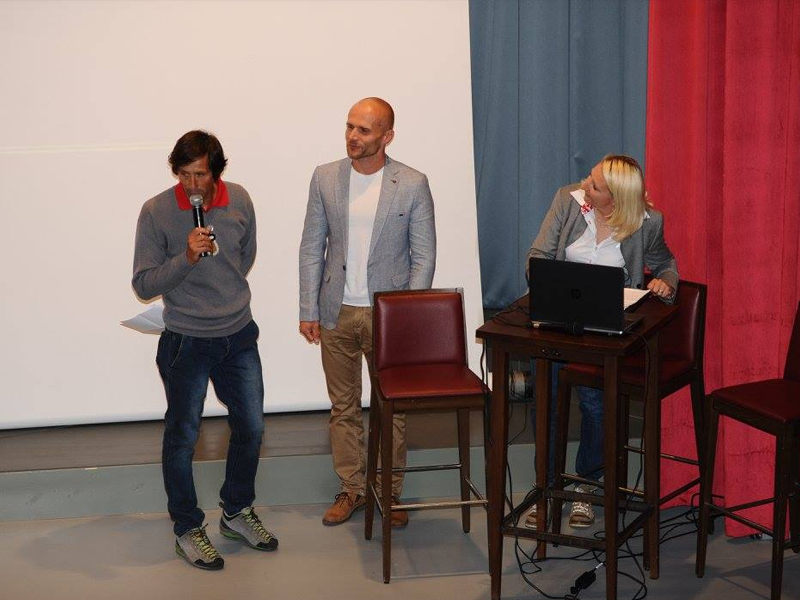 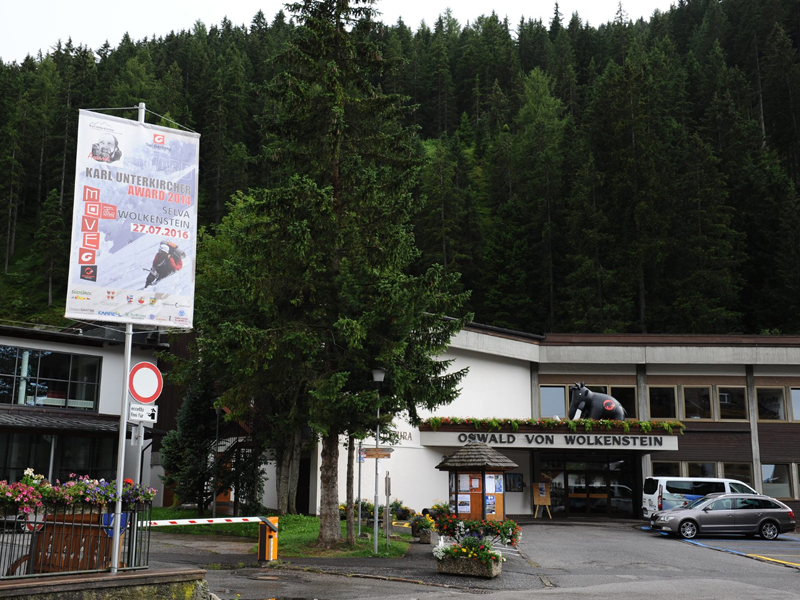 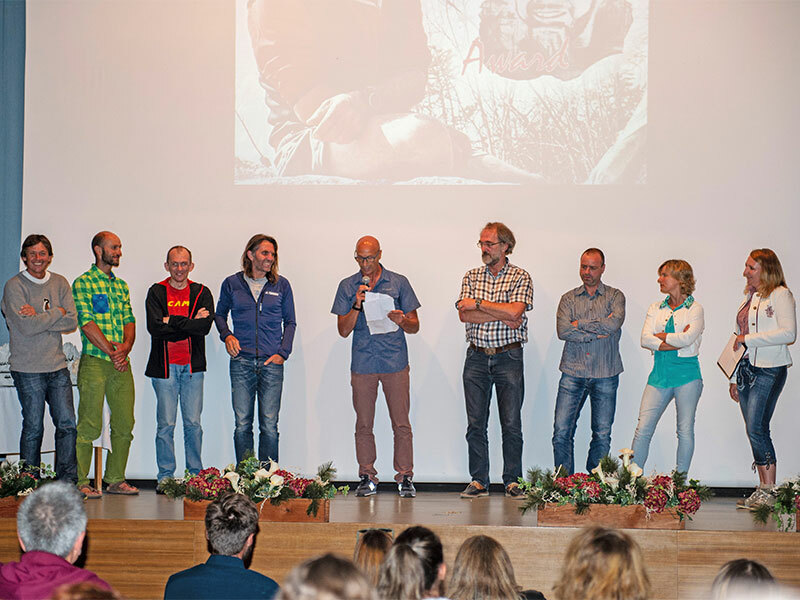 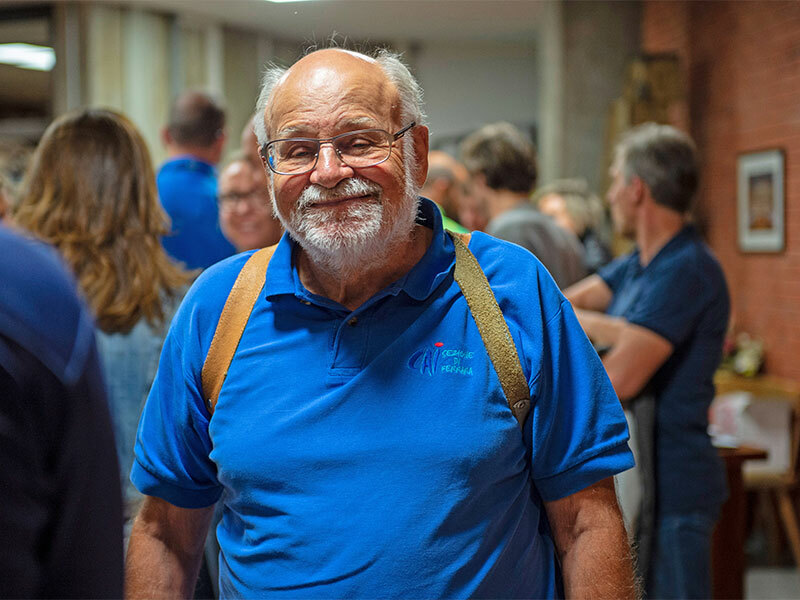 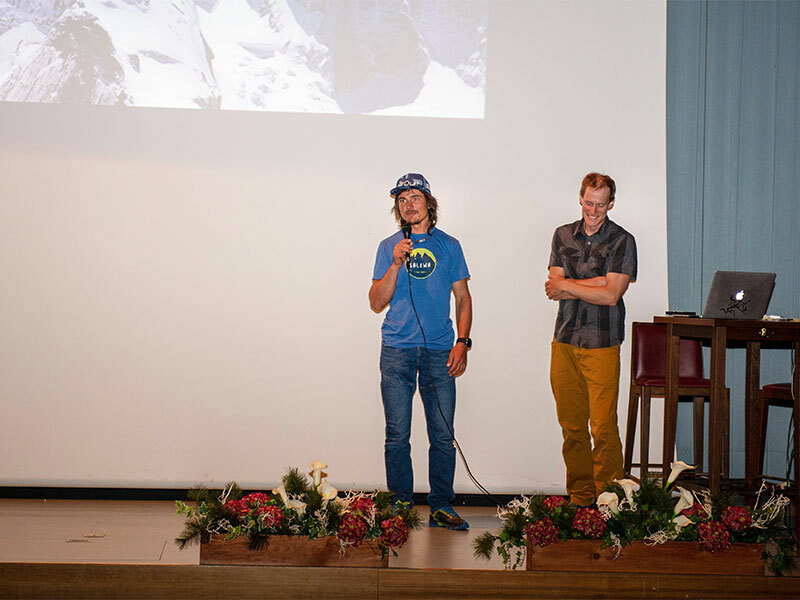 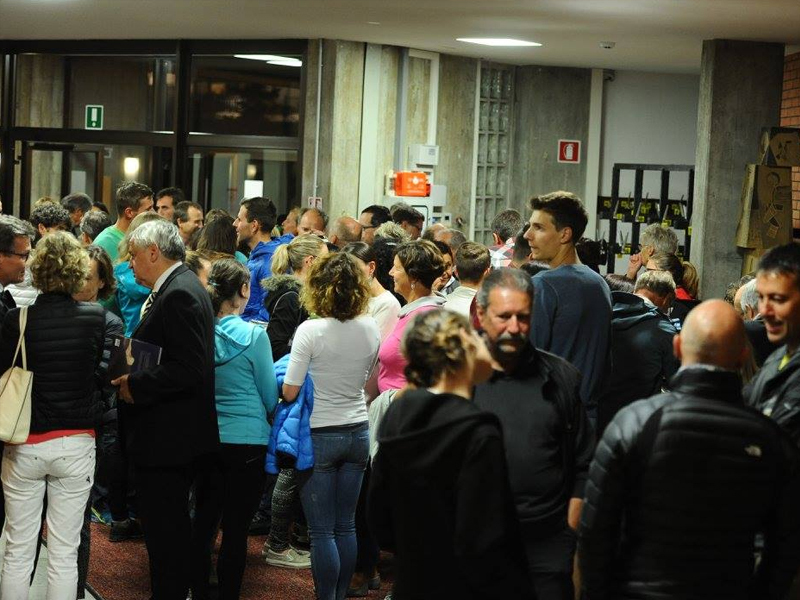 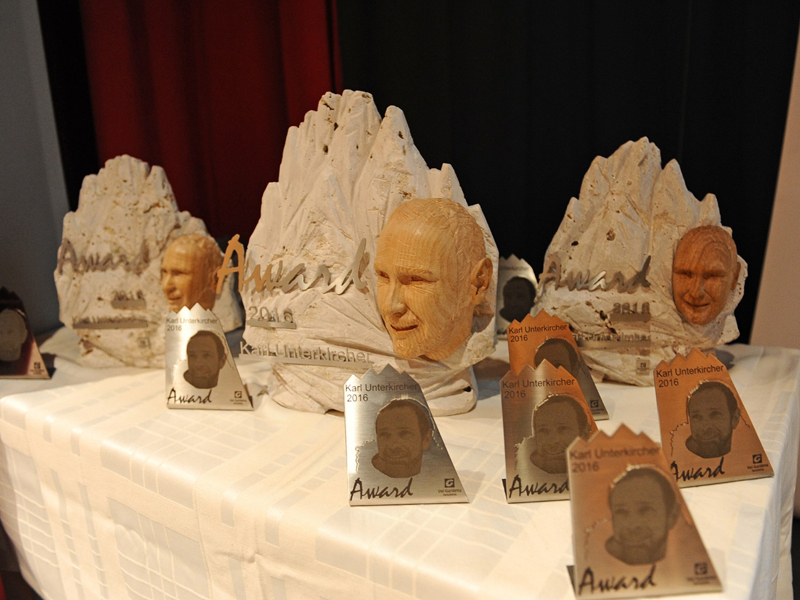 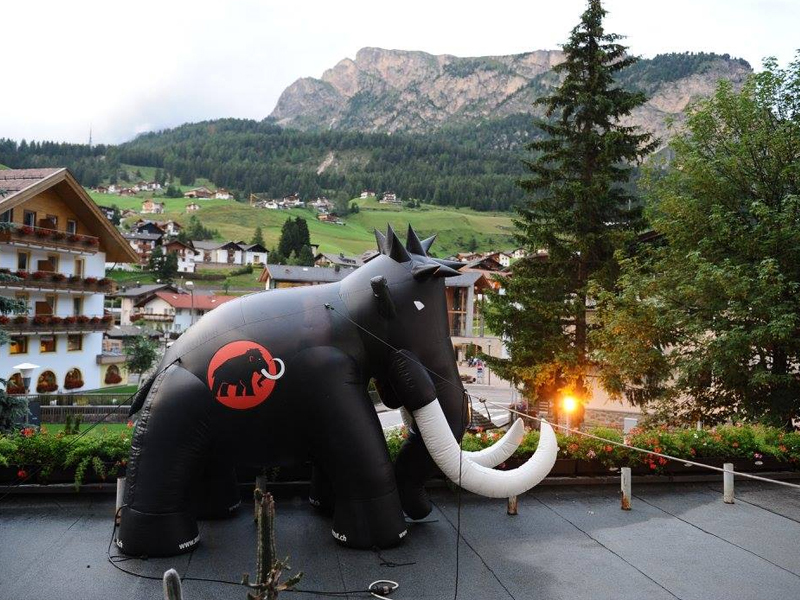 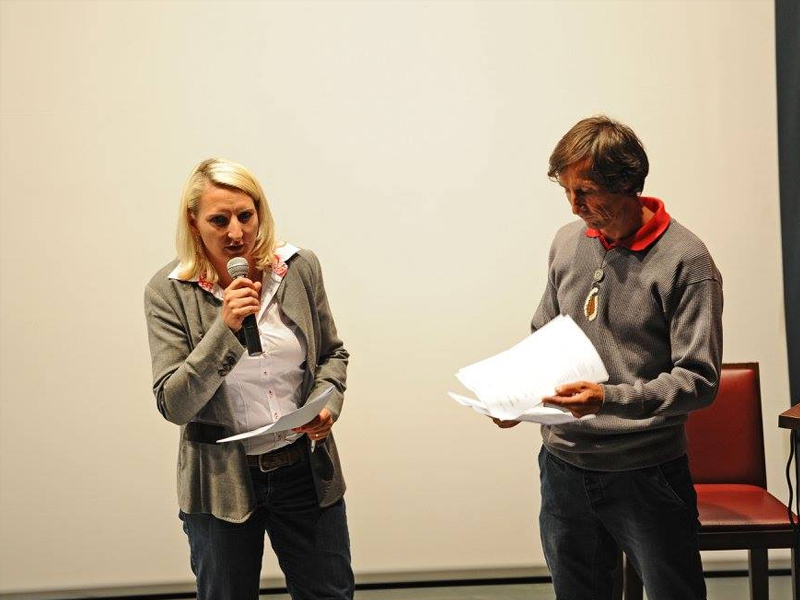 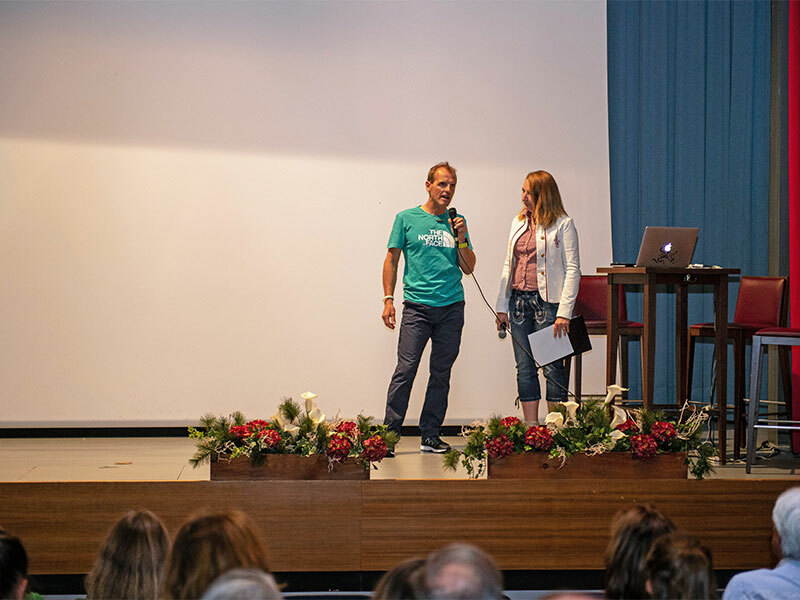 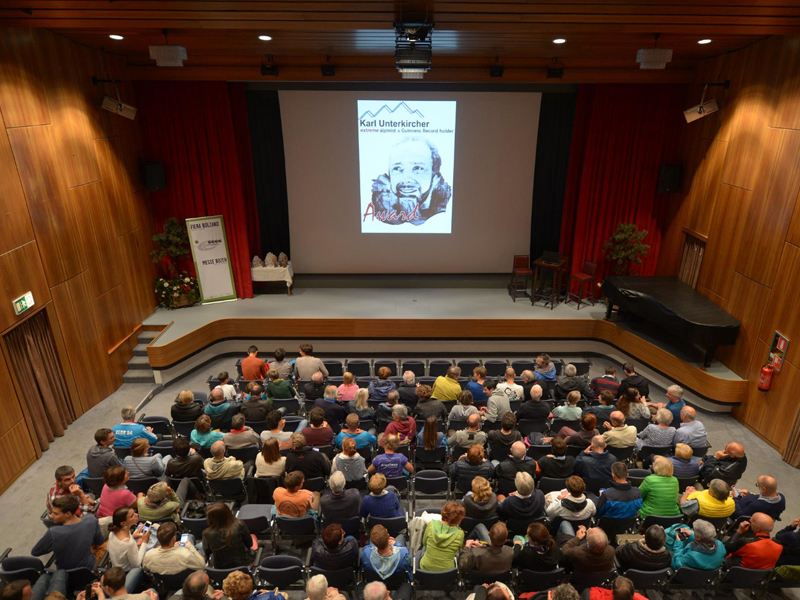 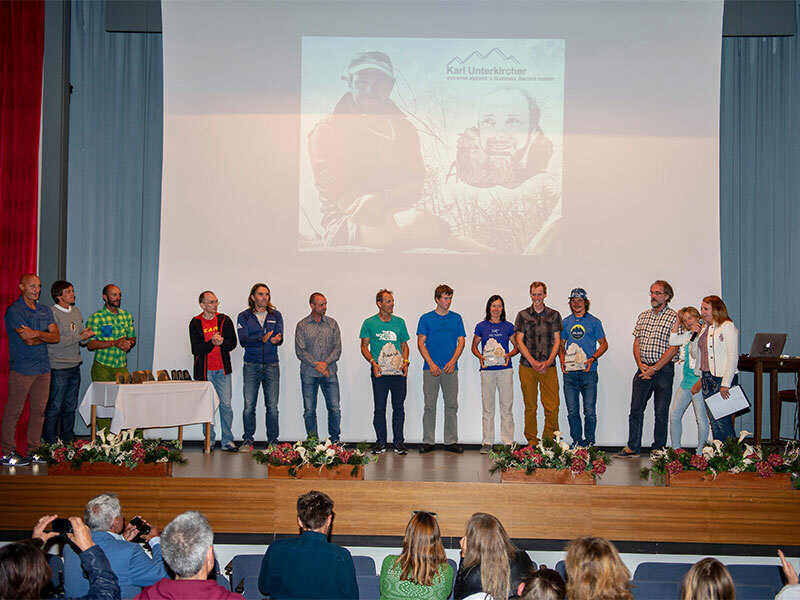 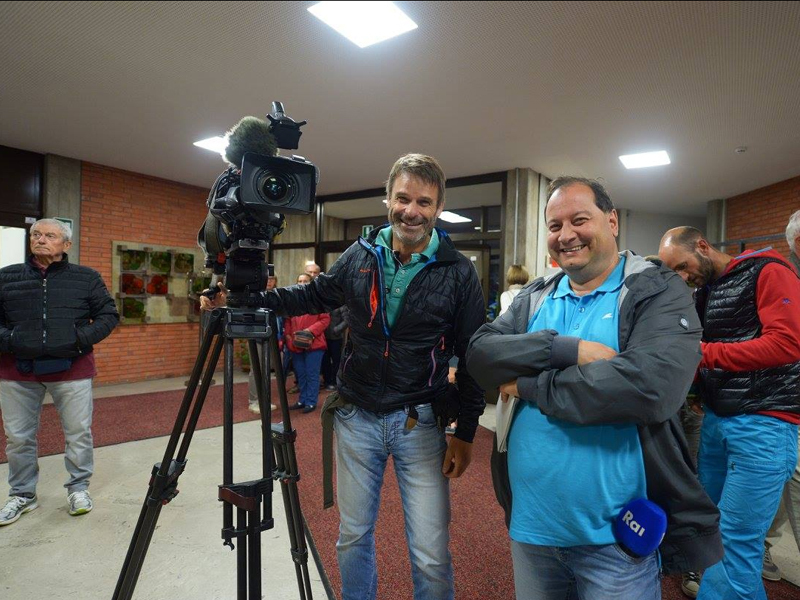 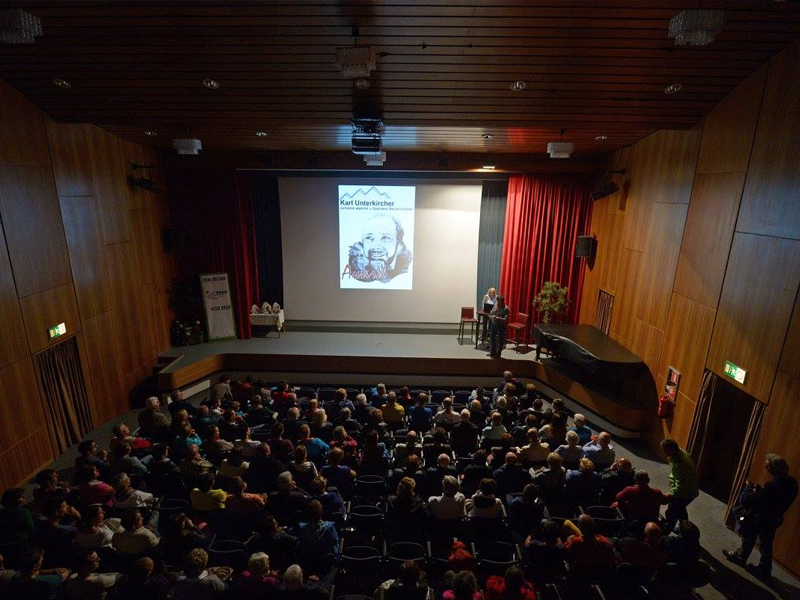 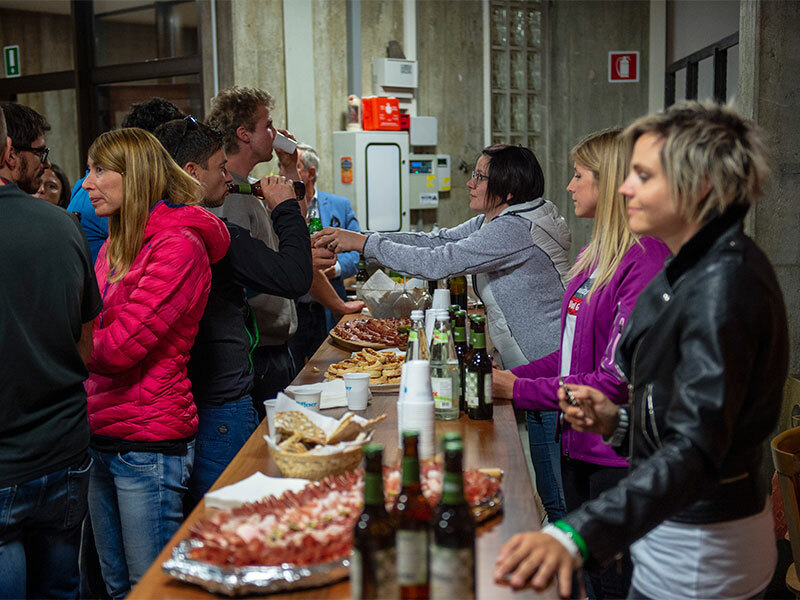 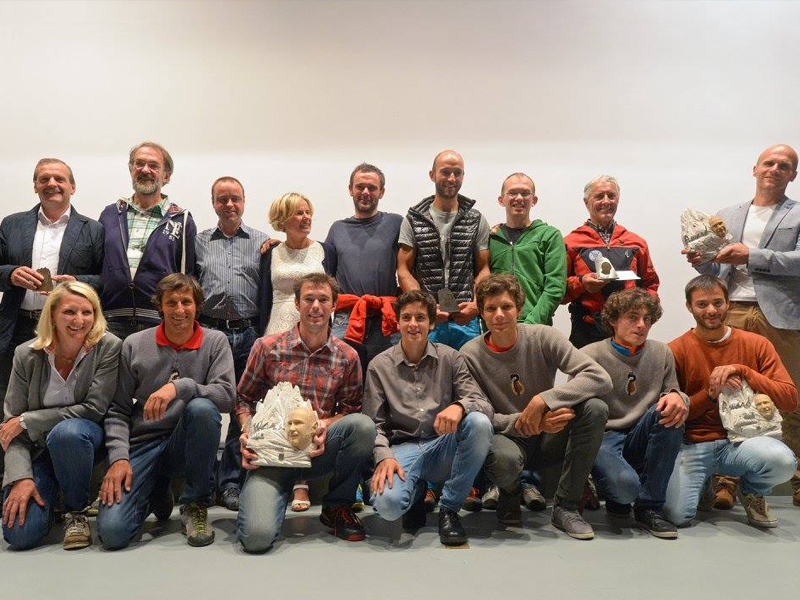 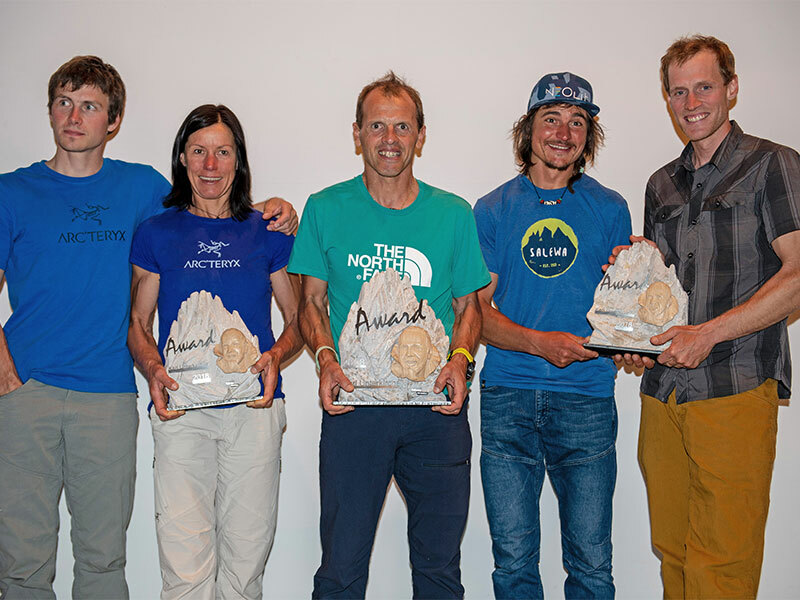 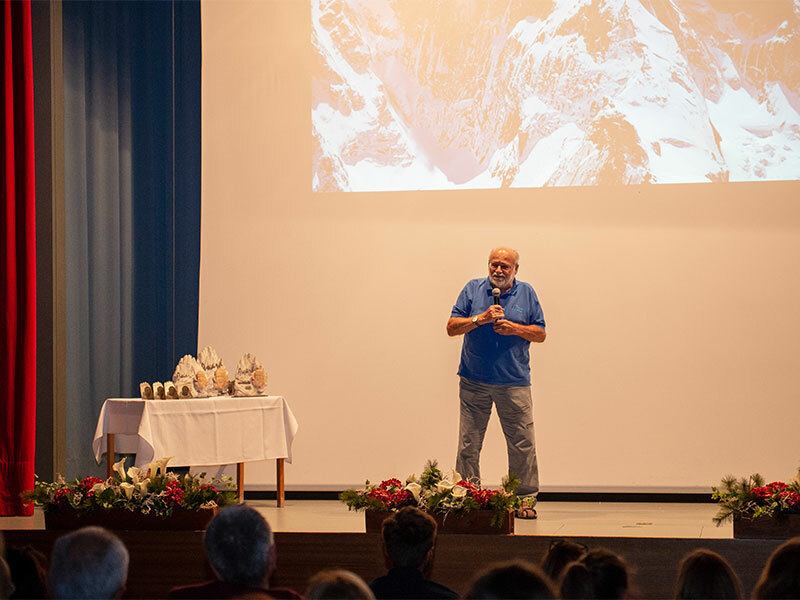 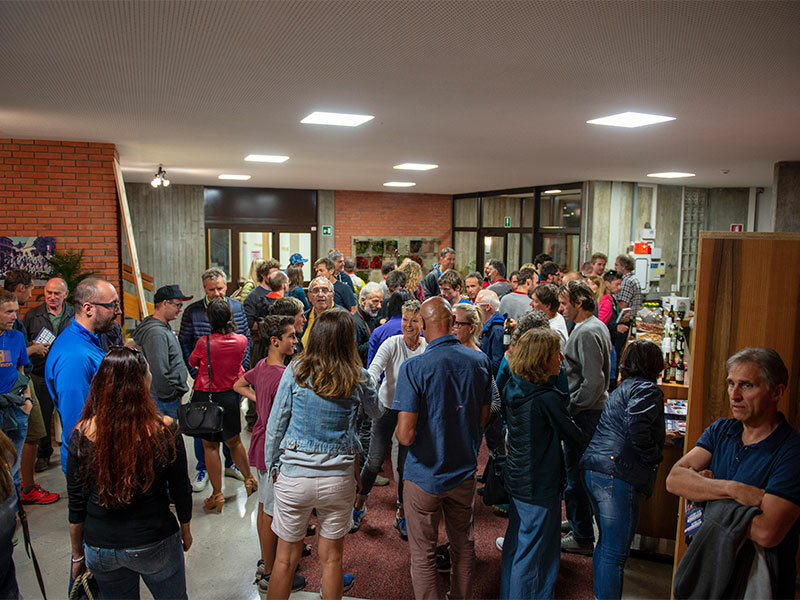 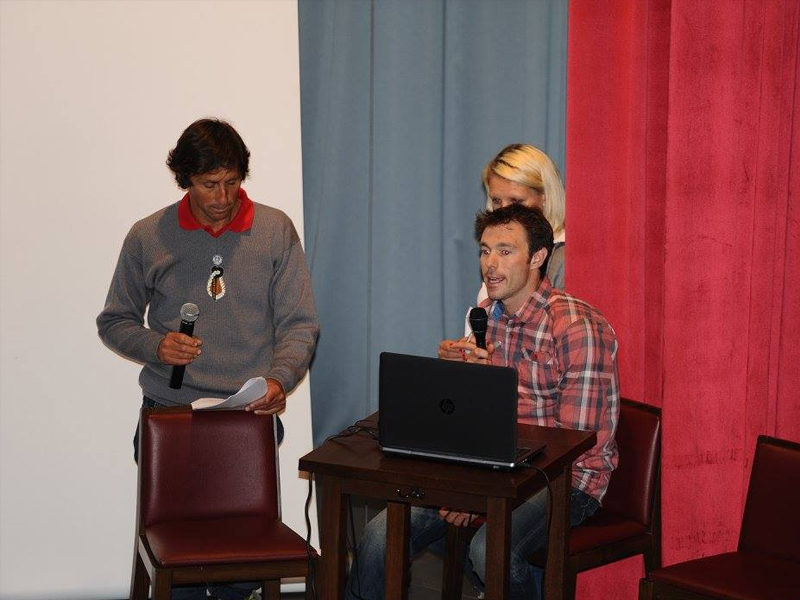 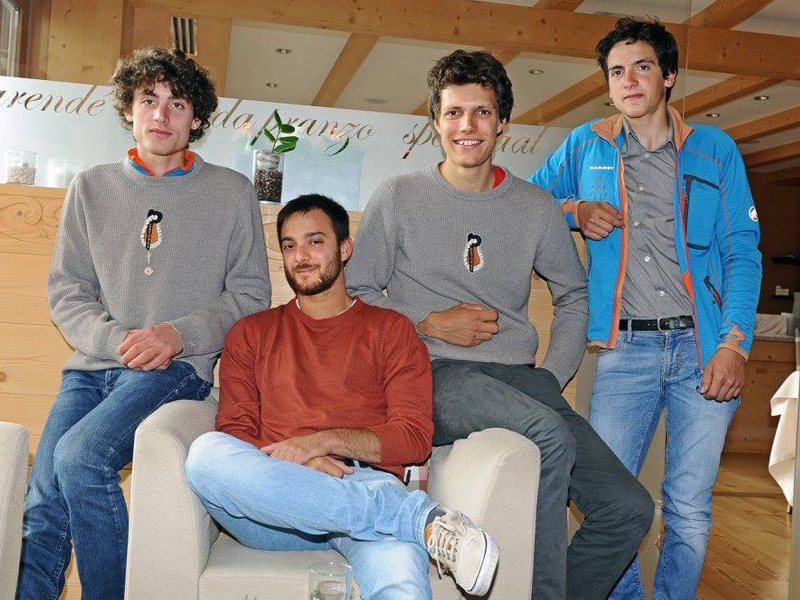 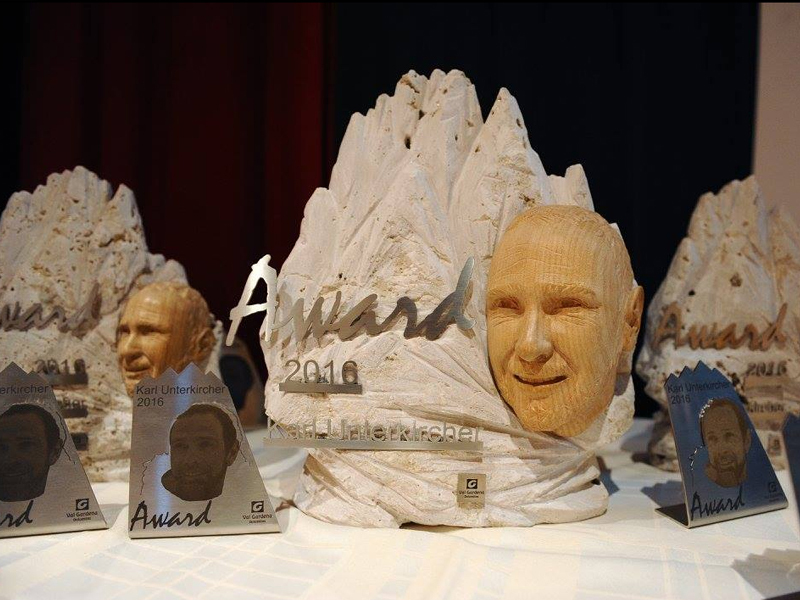 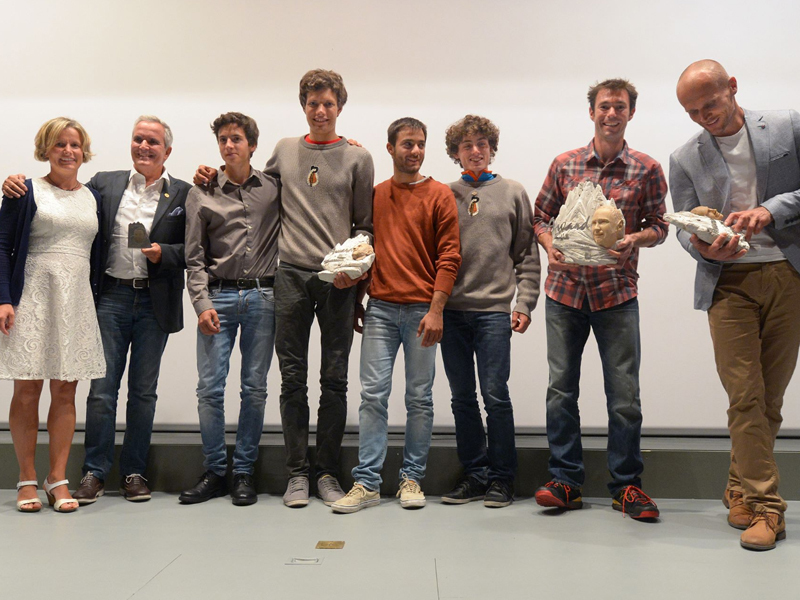 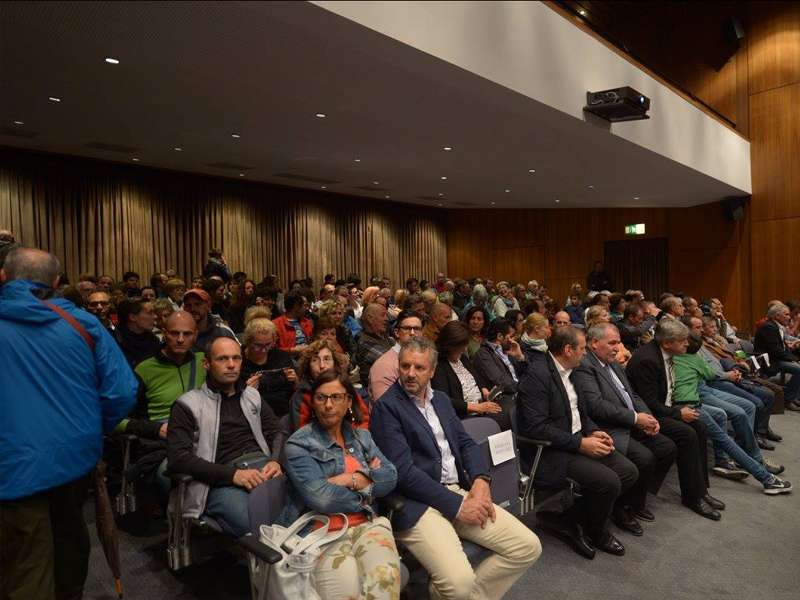 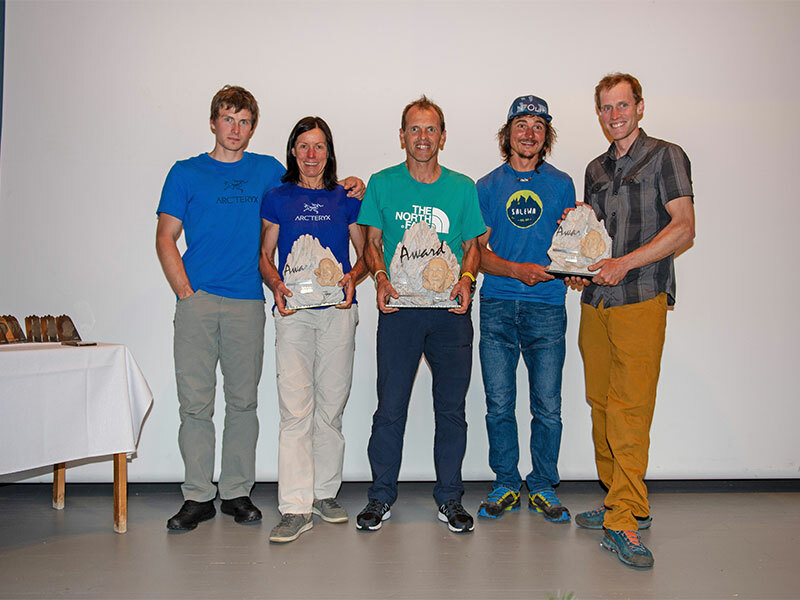 The achievements of the nominated alpinists are presented on Saturday July 14th at 21.00 hrs at the Culture house “Oswald von Wolkenstein” in Selva di Val Gardena with video recordings and slide shows. 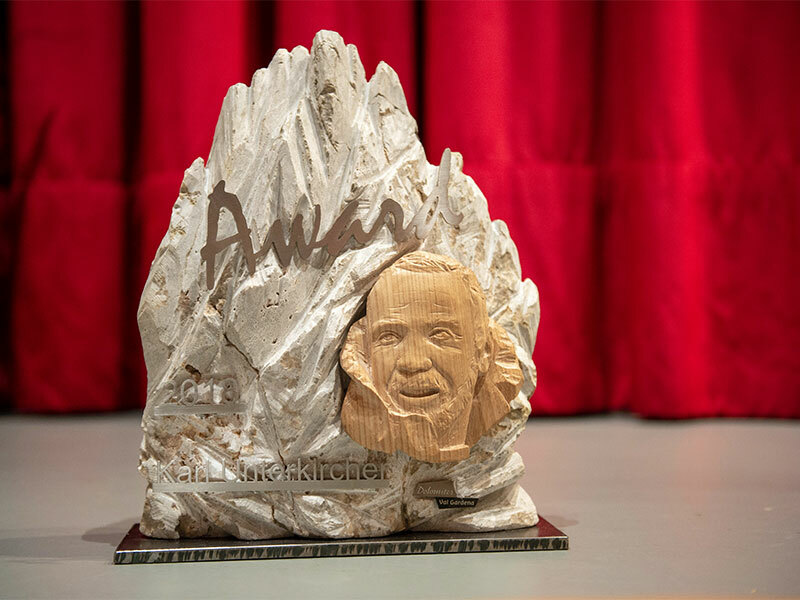 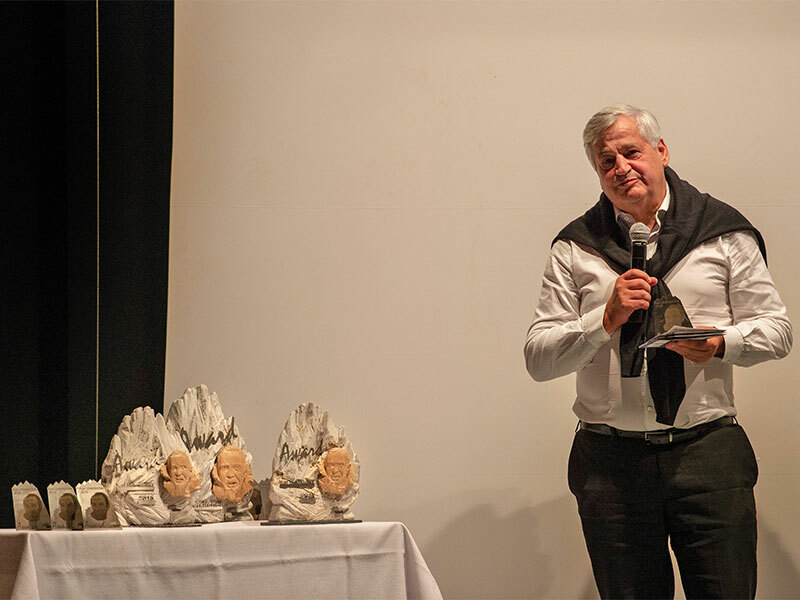 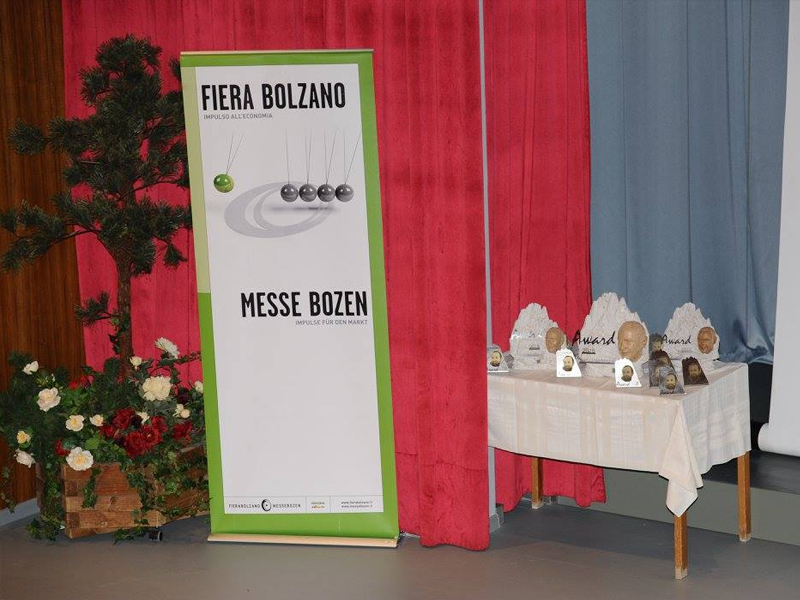 The awards consist in a sum of money of Euro 2000,00 or 1500,00 and a plaque of dolomite stone. 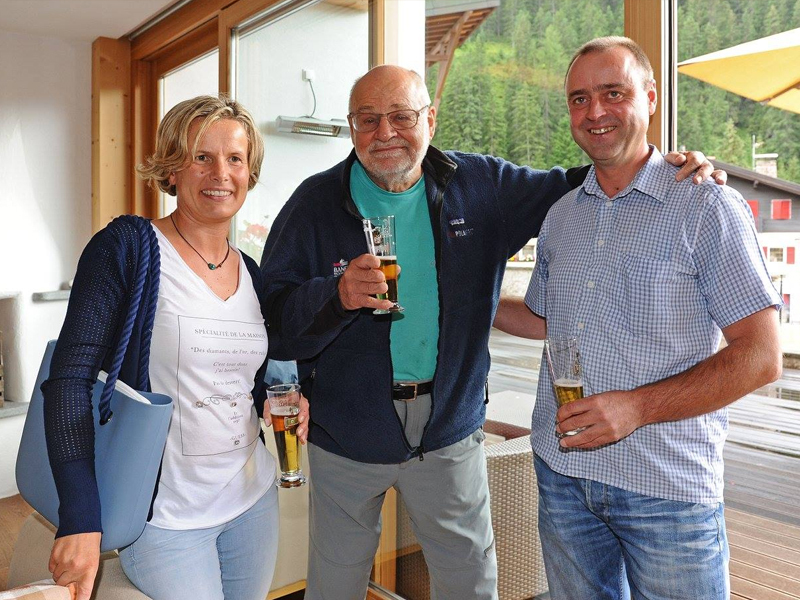 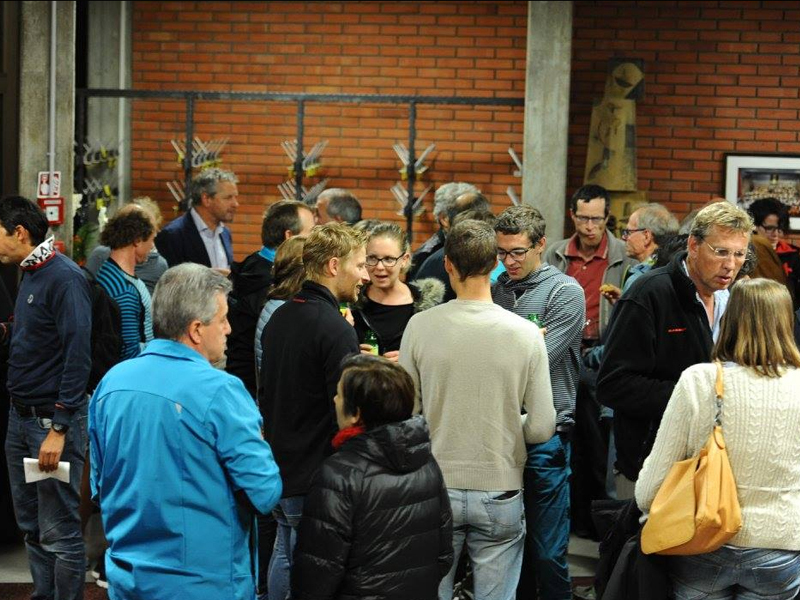 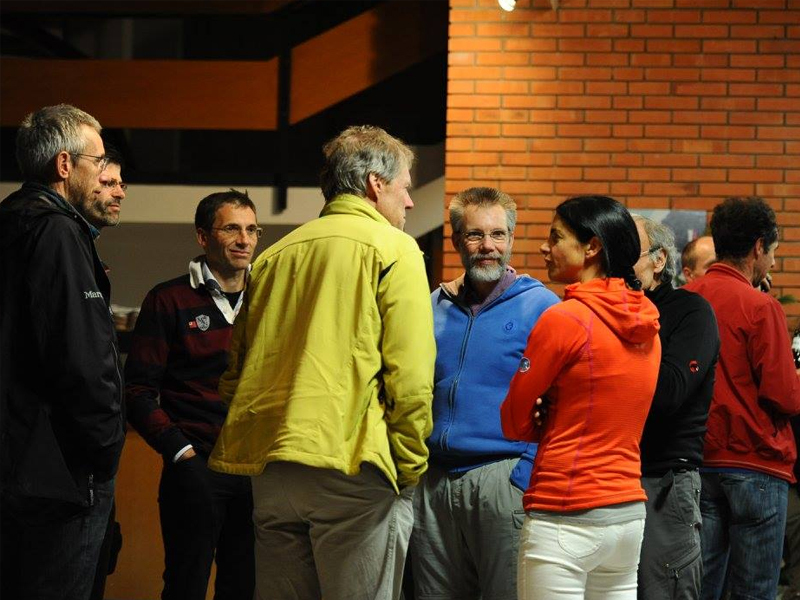 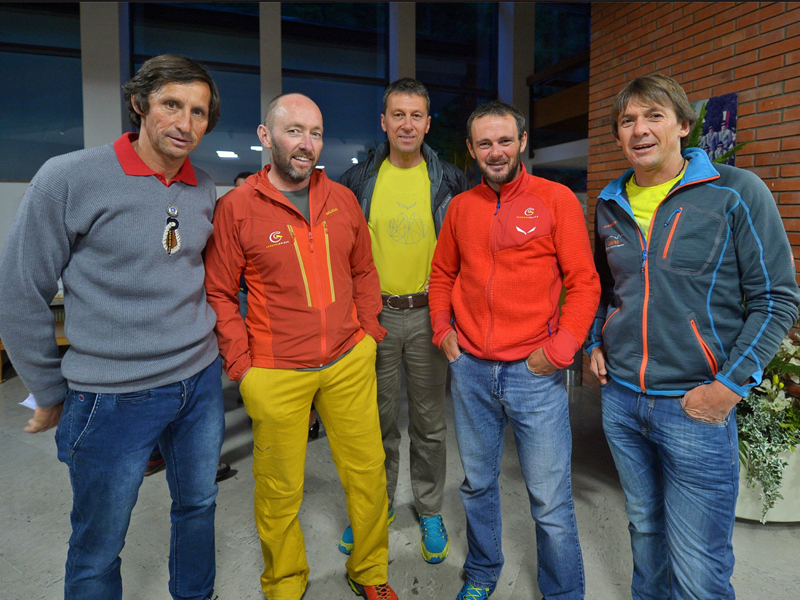 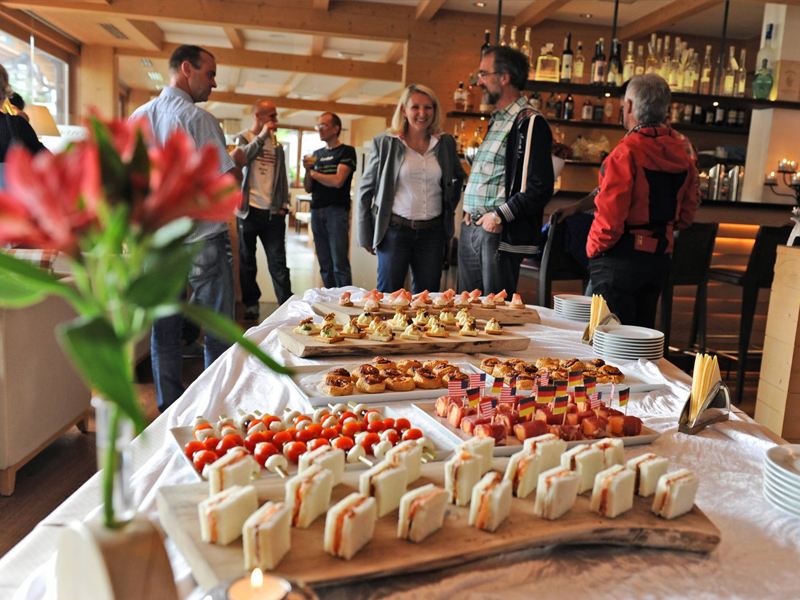 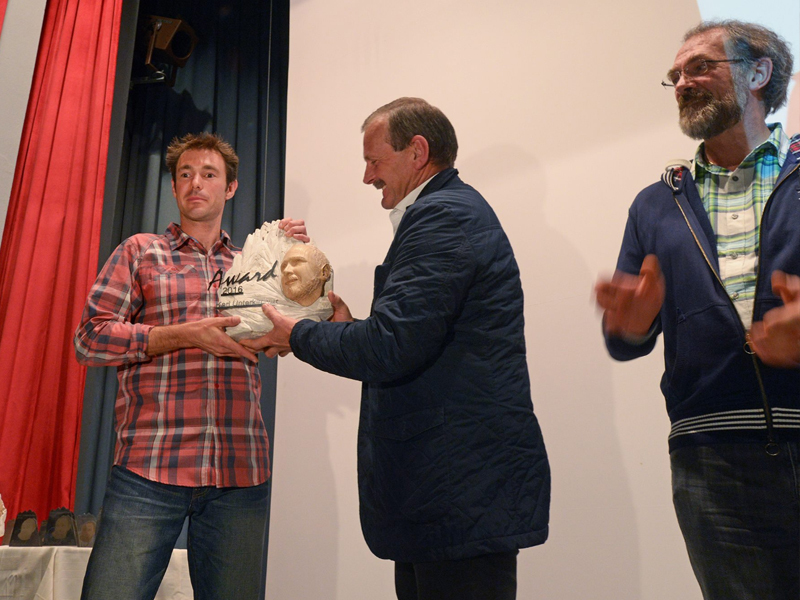 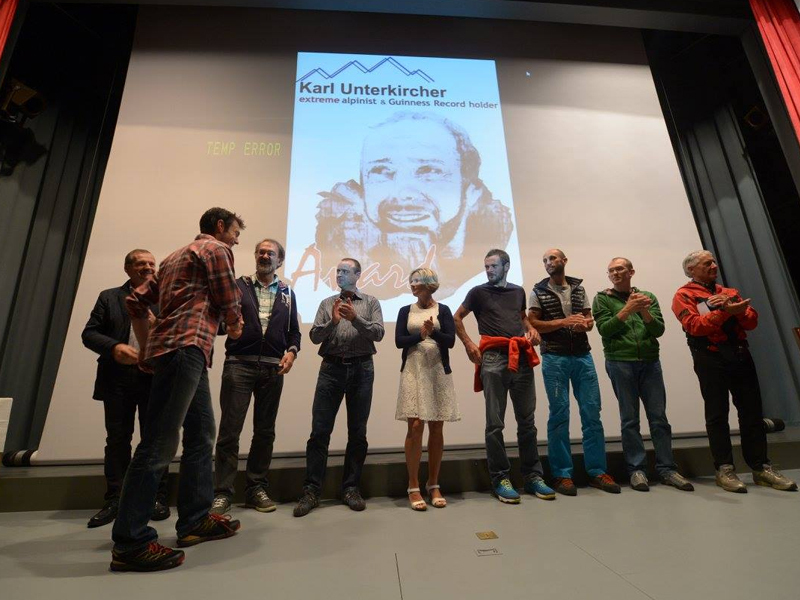 Guests of honor: Kurt Diemberger (the only alpinist, who has made the first ascents on two Eight-thousander).